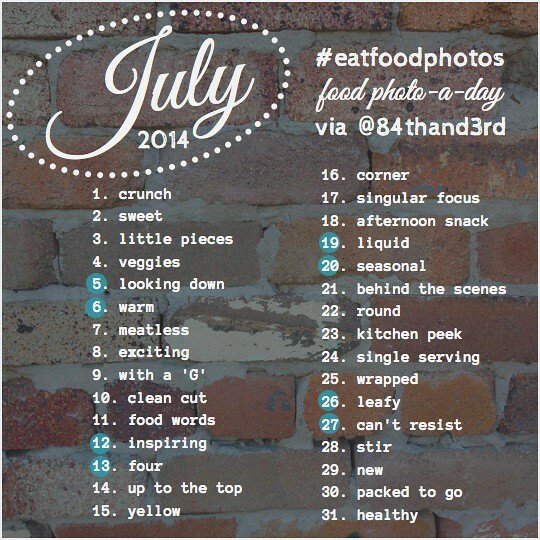 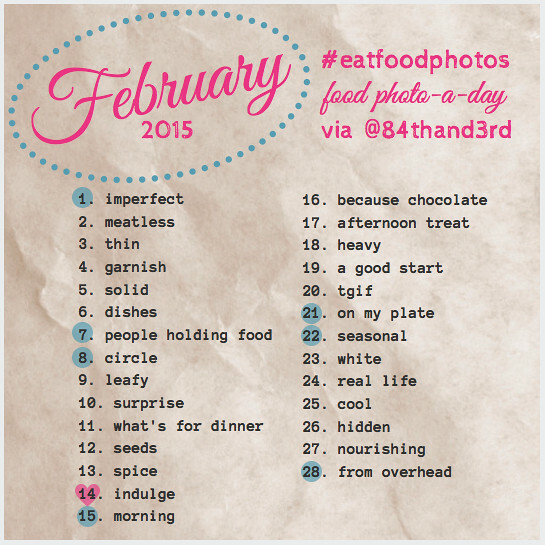 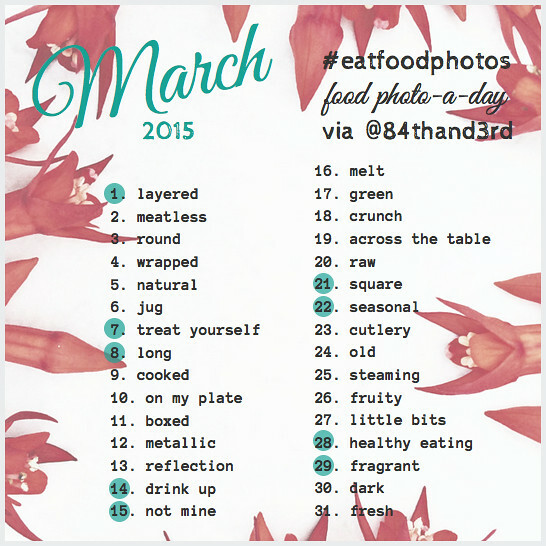 July 2014 Photo Challenge #eatfoodphotos: The Food Photo-A-Day! 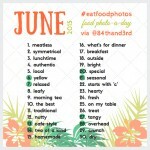 Welcome to #eatfoodphotos for July 2014! 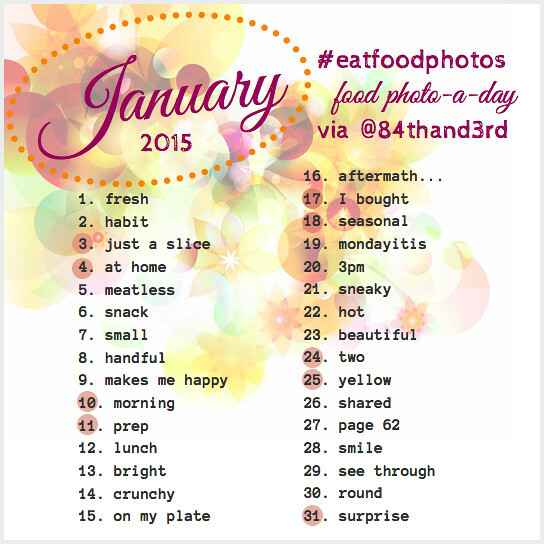 Same hashtag as always, so we have our own little ongoing #eatfoodphotos collection where you can see all the pics from the monthly challenges, no matter where you are playing along.